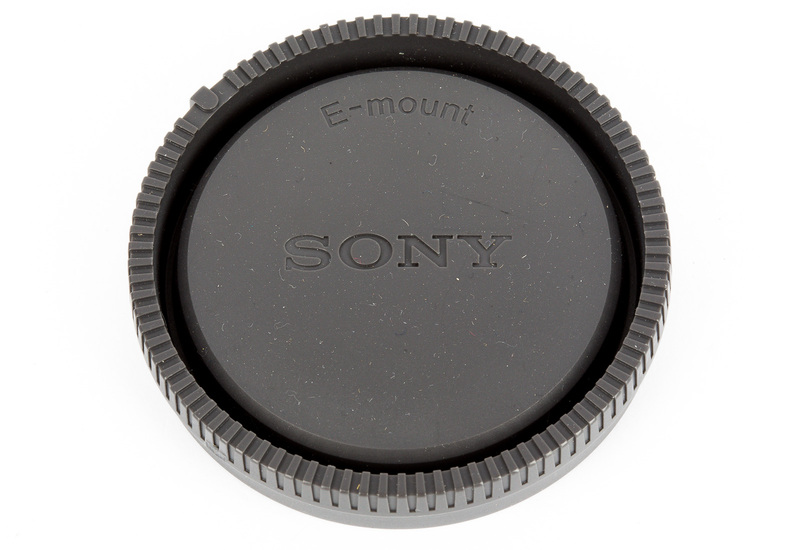 Sony E Mount. 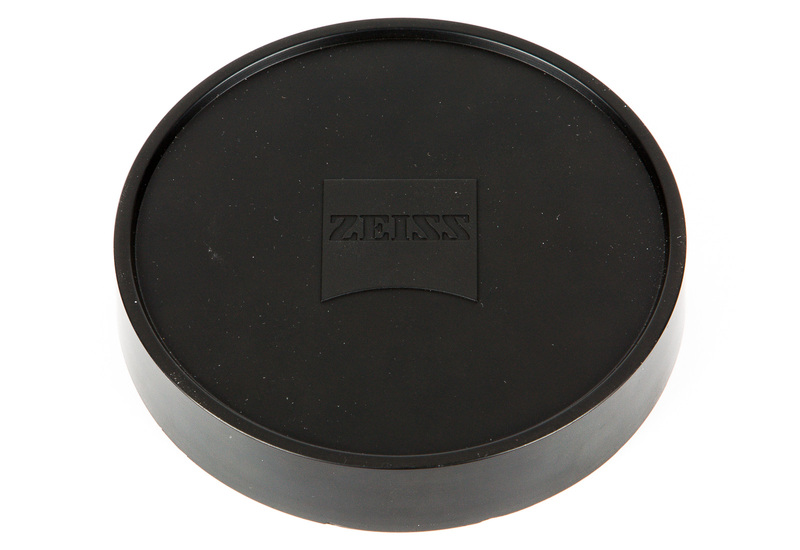 We carry Zeiss CP.3 lenses in several different mounts, this one being the 15mm T2.9 Sony E-mount version. What’s New. The Zeiss CP.2 lenses offer a great price-to-performance ratio. The CP.3 line further improves on this while retaining that Zeiss mojo. Notable improvements include reduced size and weight, a smaller 95mm front diameter, smoother focus rotation, and improved lens coatings. Full-Frame Coverage. 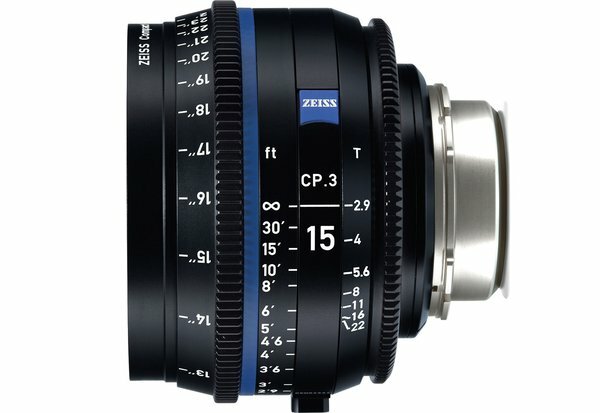 The full Zeiss Compact Prime CP.3 line of lenses supports up to 35mm full-frame sensors, so you have up to ten focal lengths (as of May 2017) at your disposal. Improved Cine Build. Not only did the CP.3s shed some weight and girth from the previous-generation CP.2s, they also gained a bit more standardization. All focal lengths feature consistent positioning of the focus ring and 95mm front diameter to make lens swaps painless. An improved design provides a vastly smoother focus rotation, with a standard 300º rotation across the board. Meanwhile, a more consistent T-stop range (T2.9 for 15 to 21mm and T2.1 for 25 to 135mm) means lighting adjustment with lens swap is reduced. Zeiss Optics. All that change to the build doesn’t mean optics suffer. The optical formulas are largely carried over from the CP.2s (although the 18mm is entirely new), meaning that that crisp Zeiss look you’ve grown to love remains. The CP.3s build on that with improved lens coatings that are optimized for high dynamic range capture. And as expected, the CP.3s are color matched across the line. Fully Manual. This lens provides no electronic communication with the camera. You must make all aperture and focus adjustments manually on the lens itself. The aperture you select won’t be displayed on the camera, nor will it show up in the EXIF data.